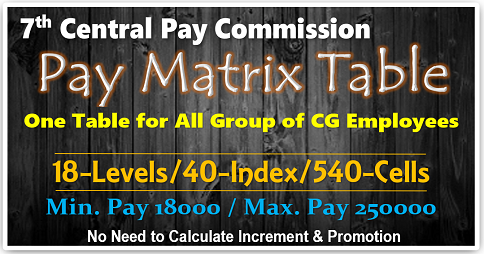 Simple and Accurate Expected DA Calculator for CG Employees and Pensioners..! It has become very common nowadays to make predictions on Expected DA, which is issued to the Central Government employees and pensioners once every six months. Even a few years ago, ‘SWAMY’s NEWS’ was the only source of this information. Their monthly publication, ‘Swamysnews’ is their specialty. 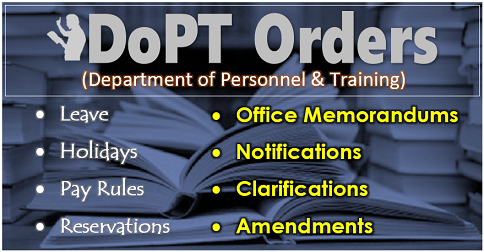 They usually contain all the latest Government Orders, Case-Law Section, Supreme Court Judgments, Tribunal Judgments, Question and Answer(Readers Forum) section and Expected DA. 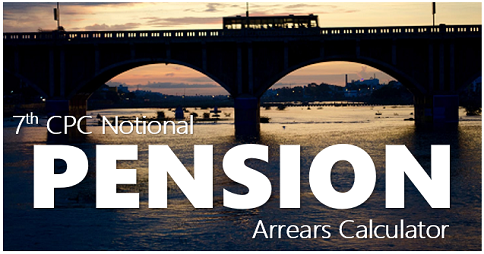 After the 6th Pay Commission, many began to write about Dearness Allowance on their websites. Since the employees were also curious to know, readership for such articles and predictions continued to be high. Now, EXPECTED DA continues to be a very exciting phrase among Central Government employees. How is the additional DA forecast made? Calculating the Dearness Allowance is very simple. The method is fairly well known. Still, for the sake of the uninitiated, click here for the detailed methodology. Dearness Allowance is calculated based on AICPIN (All India Consumer Price Index for Industrial Workers by 2001 = 100) statistic index. Each month, the Ministry of Labour releases this number for the previous month. More than 70 cities and towns across India are selected and price-fluctuations of essential commodities are noted for an entire month. The reports are released as press release at the end of the following month. Based on the AICPIN numbers of January-June and July to December, the Dearness Allowances are calculated. The first installment of Dearness Allowance is announced in January, based on the AICPIN numbers of the previous six months, i.e., from June to December of the previous year. 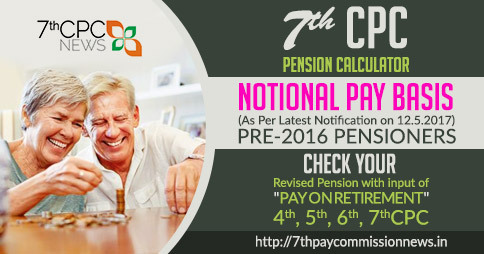 The second installment is given in July, based on the AICPIN numbers of January to June. We have created a calculator to find out the expected increase in DA. This Expected DA Calculator is simple, easy to use, and accurate. All you have to do is type in the expected (or desired) AICPIN numbers. When you enter the index, the calculator will give you the accurate percentage of DA increase for the month you have typed. 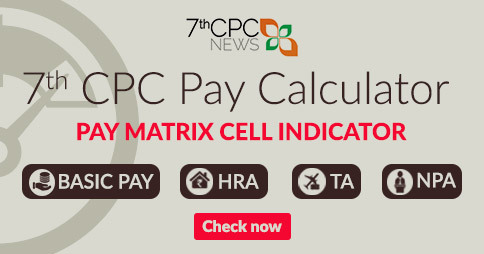 The calculator also shows you the total additional Dearness Allowance percentage and total DA and DR from July 2015. The AICPIN data for the first three months of 2015 is now available. To find out the expected DA of July 2015, all you have to do is enter the expected (or desired) AICPIN values of the next three months. The calculator is designed in such a way that you could also find out the approximate DA of January 2016. 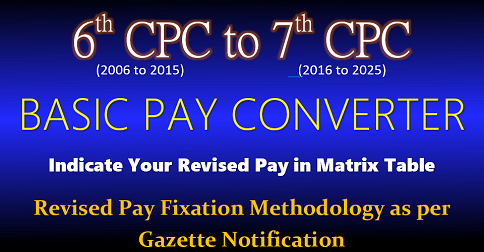 The recommendations of the 6th Pay Commission come to an end with this installment. 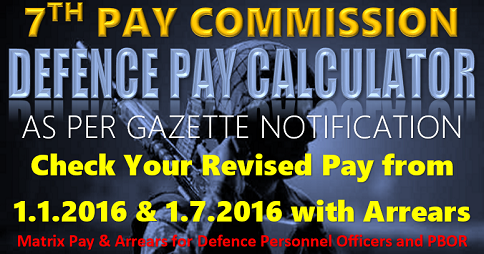 The next Dearness Allowance with effet form 1.1.2016 will be calculated based on the recommendations of the 7th Pay Commission.